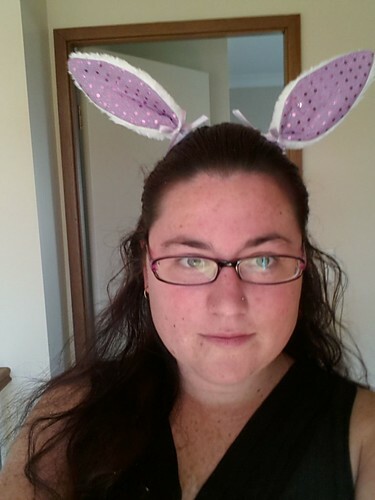 Just before easter, I received a parcel with some cute blue bunny ears in it. 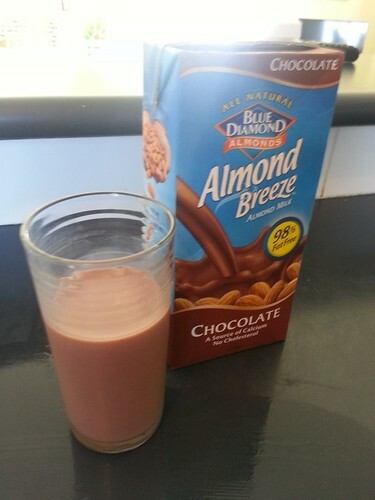 There was also some nuts… and a carton of the new chocolate almond breeze. I think this is the part of the box they really wanted me to write about. Perhaps on ice with a bit of Baileys?? Or maybe just on ice with whiskey, it’s creamy enough ?? I didn’t know this product existed, Thanks you!!!! Sounds delicious! I would love to try some.